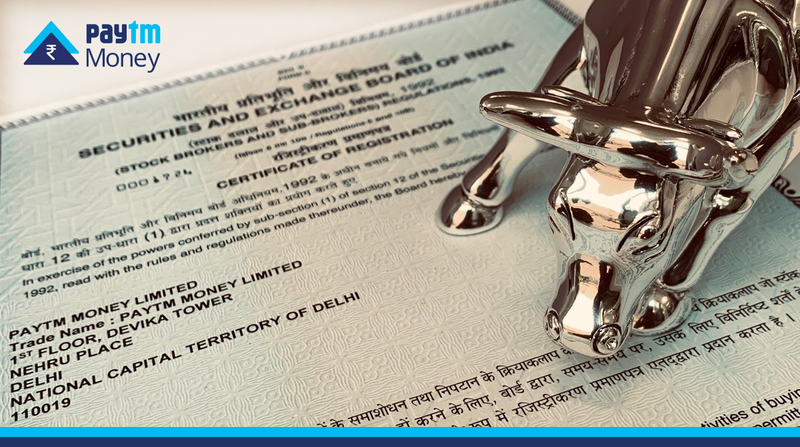 Today, we are thrilled to announce that Paytm Money has received approval from securities & capital market regulator SEBI (Securities & Exchange Board of India) to start our next offering — Stock Broking. In addition to this, we are also excited to announce that Paytm Money’s membership with exchanges — BSE & NSE is also approved. Yes, you read that correctly! We will be introducing new capabilities & offerings on our platform, such as trading in equities & cash segments, derivatives, ETFs and more exchange traded products. With this, we are moving closer to becoming a full-stack wealth management platform as we had set out, and inline with our vision & mission to bring wealth creation opportunities to millions of Indians. Our efforts will continue towards providing our users the simplest, most transparent and best investment experience in India. We are now starting with our integrations with both exchanges, depository and building our platform to offer you more investing & trading products. Ramping up our engineering, product & design teams to ensure we build the offer the most reliable investing platform to cater to millions of Indians. When can I expect Stock Investing & Trading to go live?